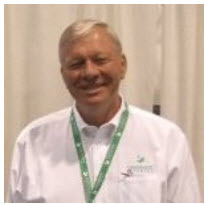 GreenEarth Cleaning is a true pioneer in enabling the dry cleaning industry to move away from the stigma, costs and health concerns which have resulted from its previous history of having to rely on solvents from the petrochemical family. For over twenty years, the industry has responded by moving away from the widely adopted petrochemical “perc “ . This shift has been driven in large measure due to the financial concerns of expanded regulations, discovery of multiple sites with soil contamination and recognized health risks. This movement away from perc was initially enabled by the introduction of newly formulated hydrocarbon based solvents that were positioned as an affordable and a less risky option but unfortunately have not eliminated the environmental and health concerns associated with petrochemicals. GreenEarth is the only dry cleaning solvent that is not regulated by the EPA and the only solvent currently specified as an option in leases by major shopping center landlords such as Kimco and Regency Centers. In 1999, GreenEarth was introduced to the industry commercially and has proven itself to be the unquestioned leader in promoting environmentally non-toxic and non-hazardous dry cleaning with retail outlets in over 40 countries. Because only GreenEarth is not derived from the carbon back-boned family of chemicals but instead has a unique “inorganic organic” classification as pure liquid silicone, there is no need to offer superficial qualified marketing endorsements, often characterized as “ green washing “. The use of wording in advertising that make claims of “ organic “or “ environmentally friendly “ dry cleaning should alert the savvy consumer that the process employed at that location most likely dry cleans with a petrochemical solvent. 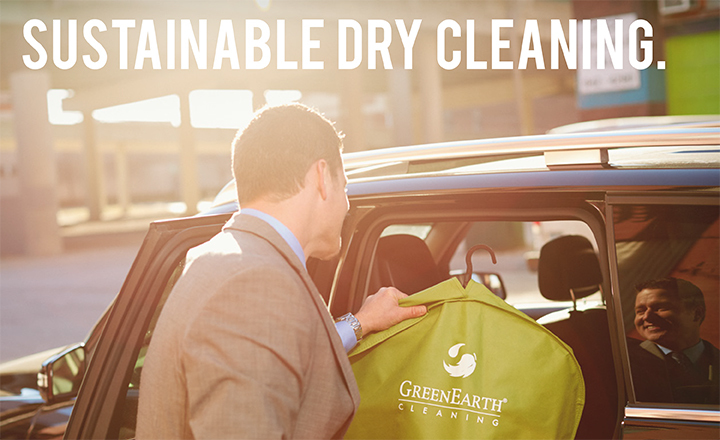 GreenEarth customers concerned with supporting the most sustainable, gentle and safe option are offered a solution to their dry cleaning needs that requires no compromise. It was with pride that GreenEarth Cleaning registered the service mark “ Improving the Fabric of Life “ and is fully invested in maintaining that commitment without compromise.